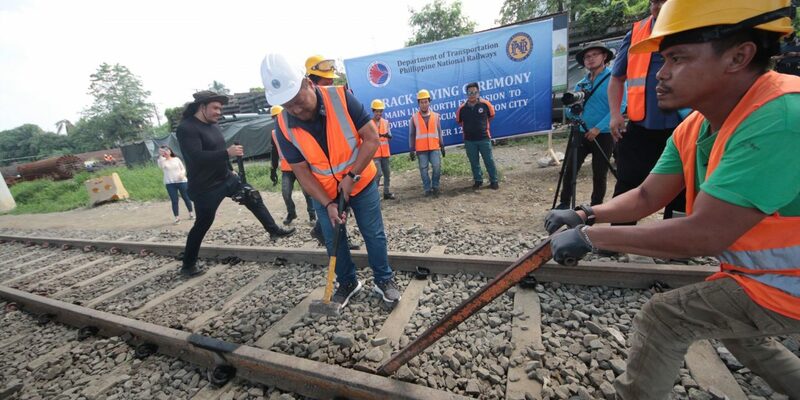 As a staunch advocate of railway system, I am honored to join Philippine National Railways (PNR) officials led by General Manager Junn Magno in the Track Laying Ceremony of the Main Line North Extension in the Camanava area. 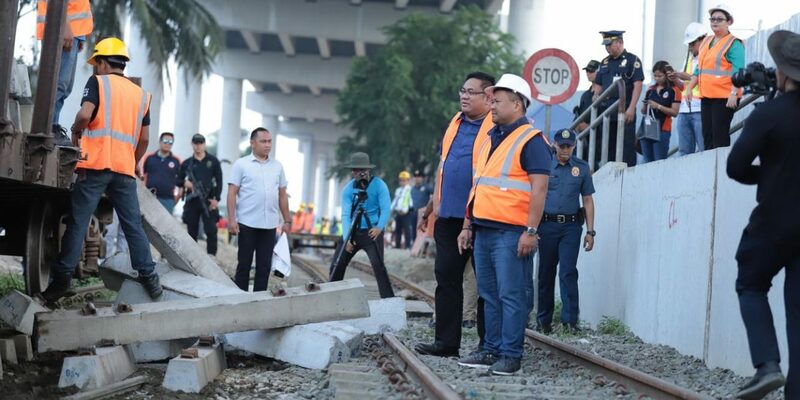 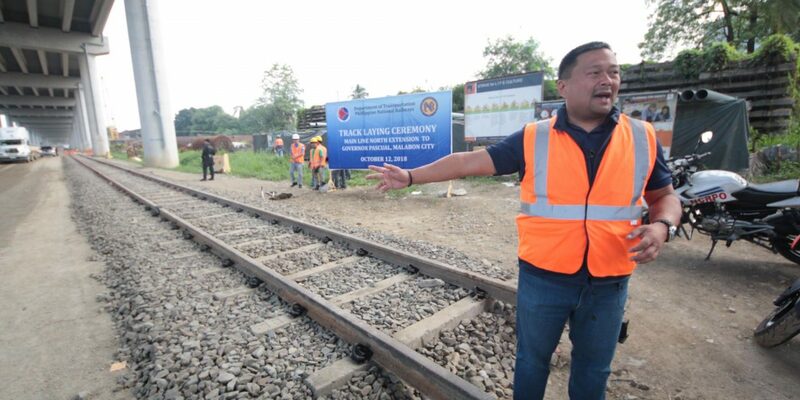 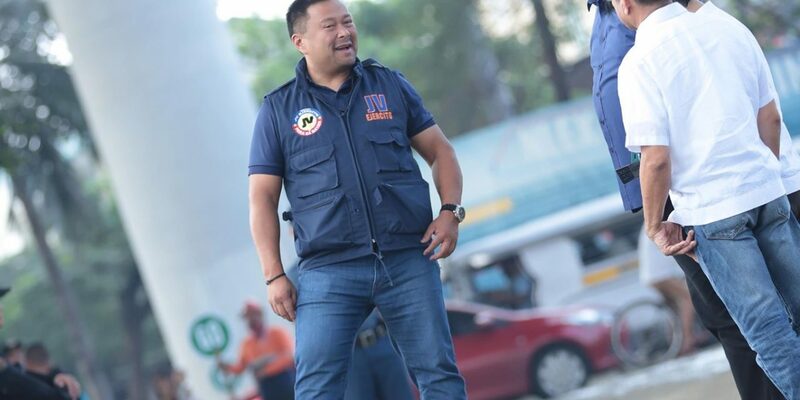 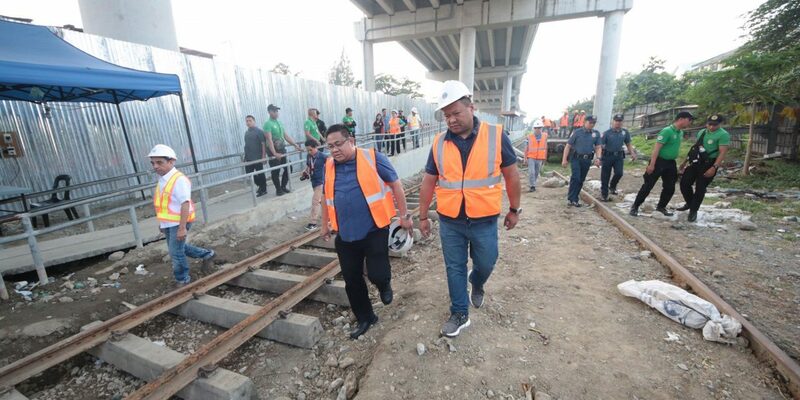 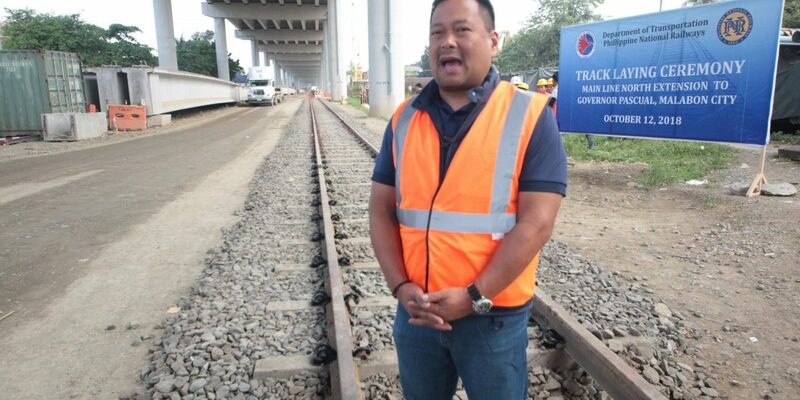 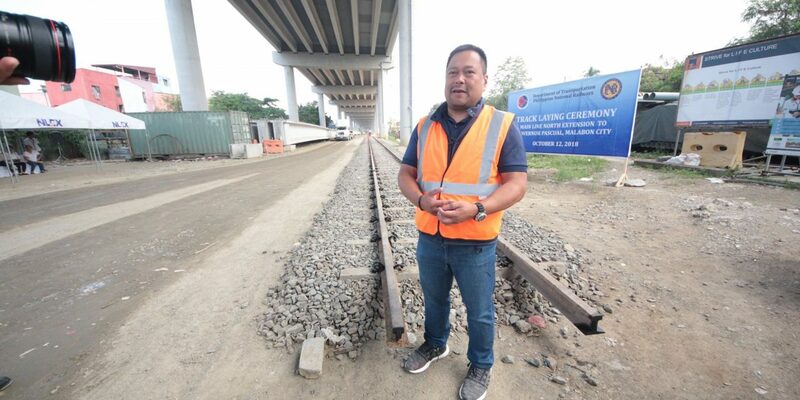 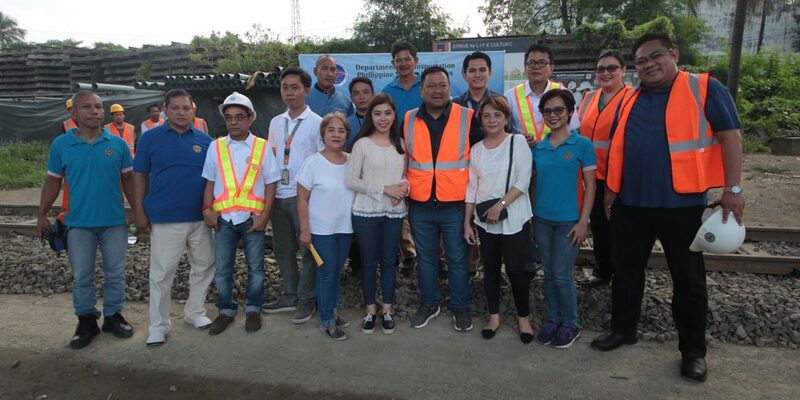 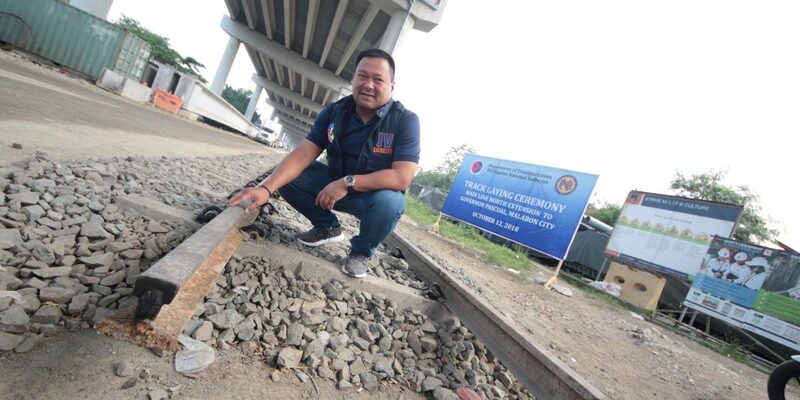 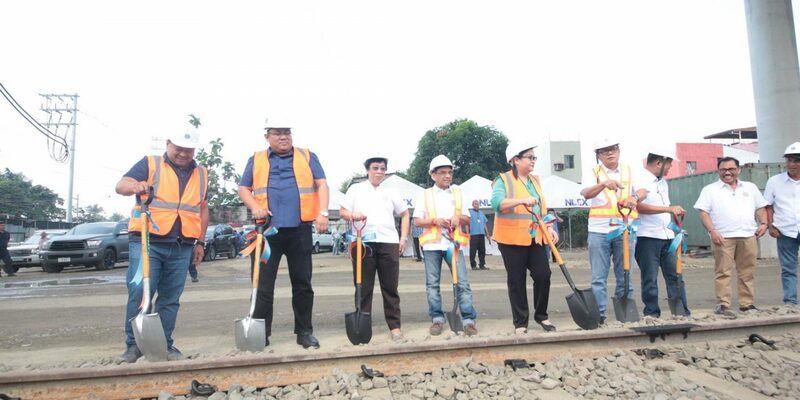 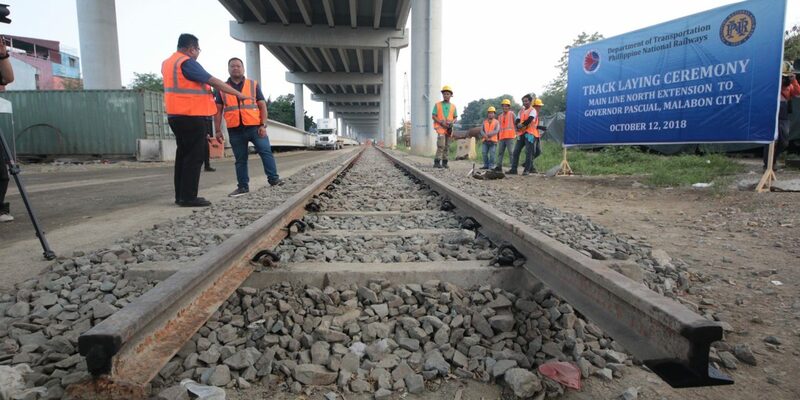 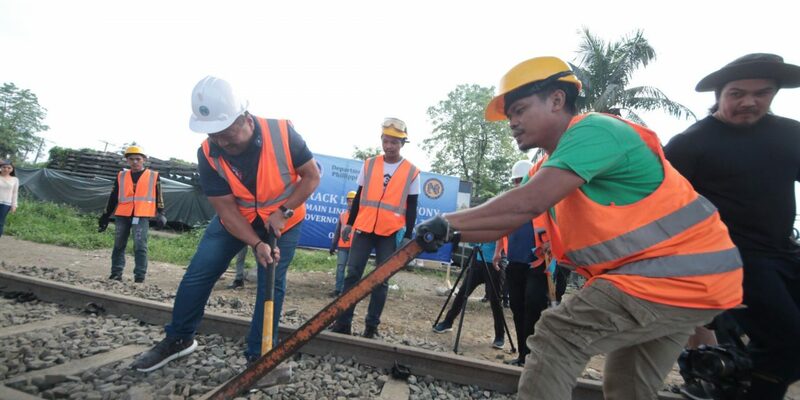 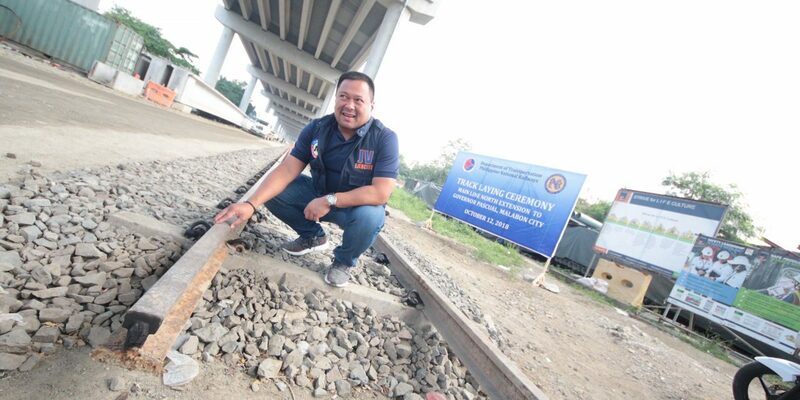 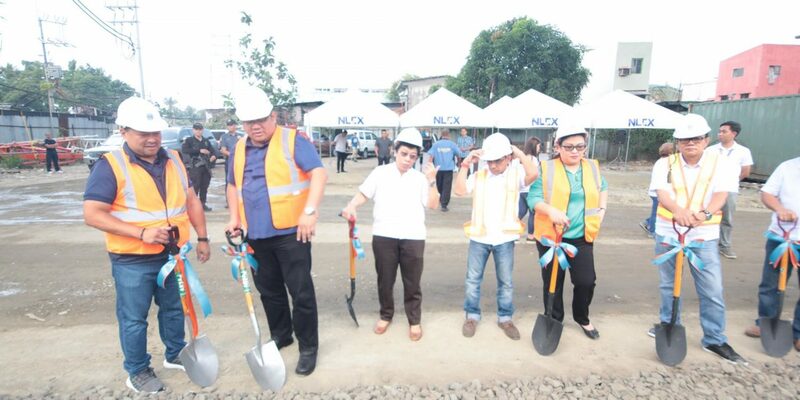 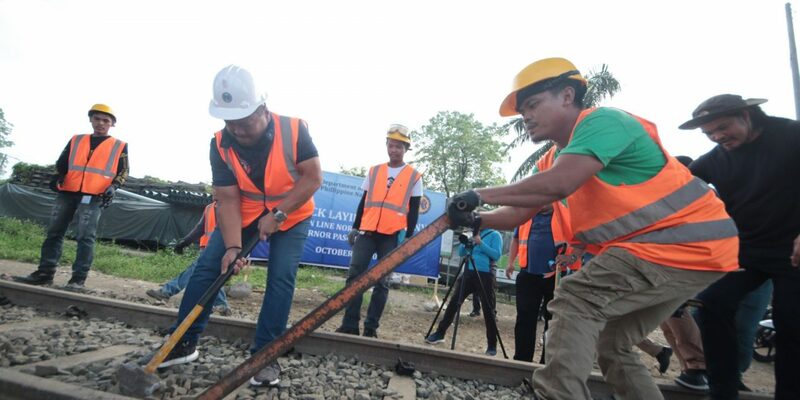 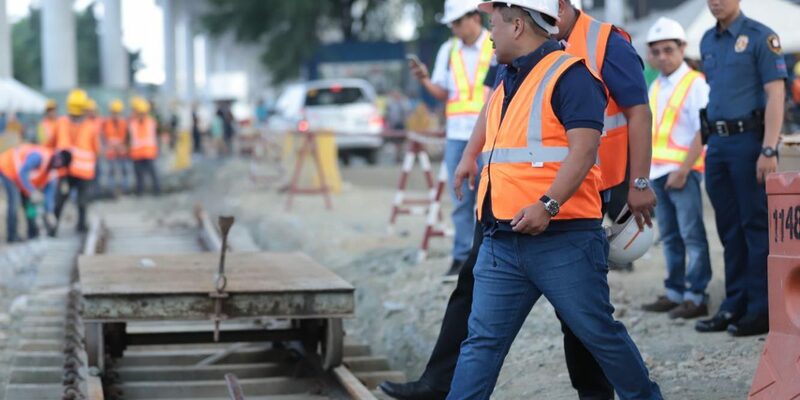 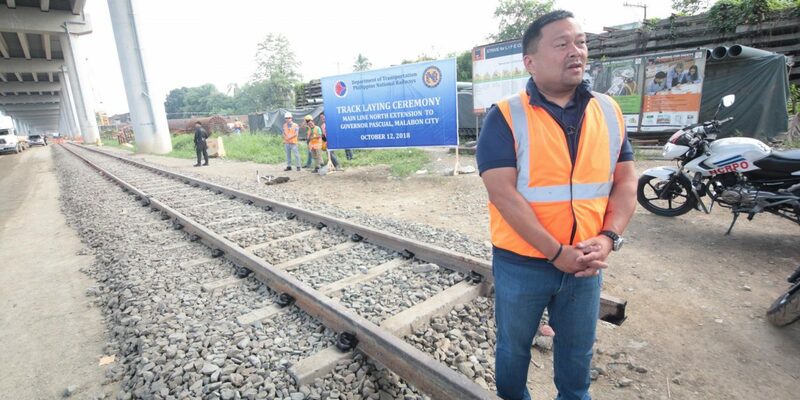 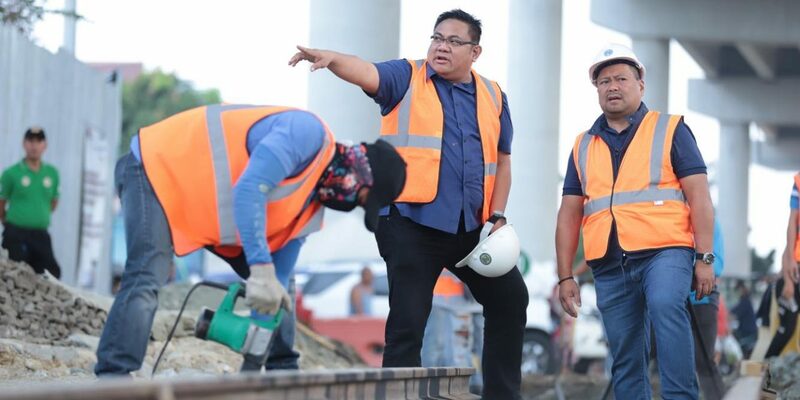 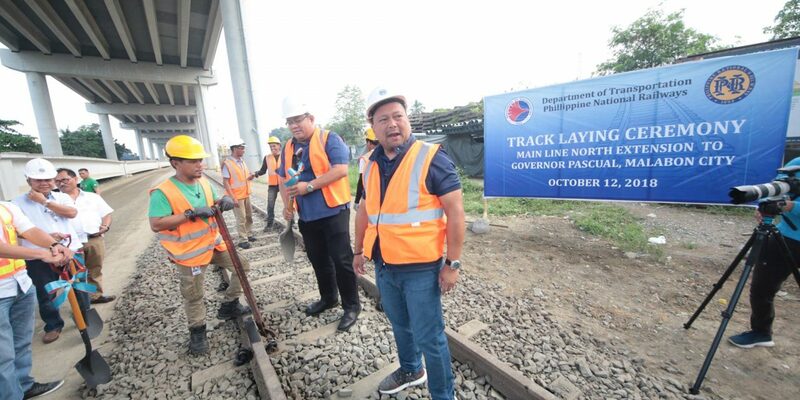 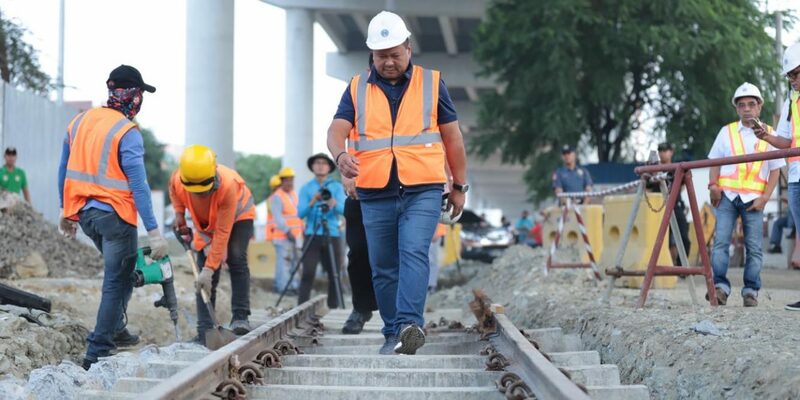 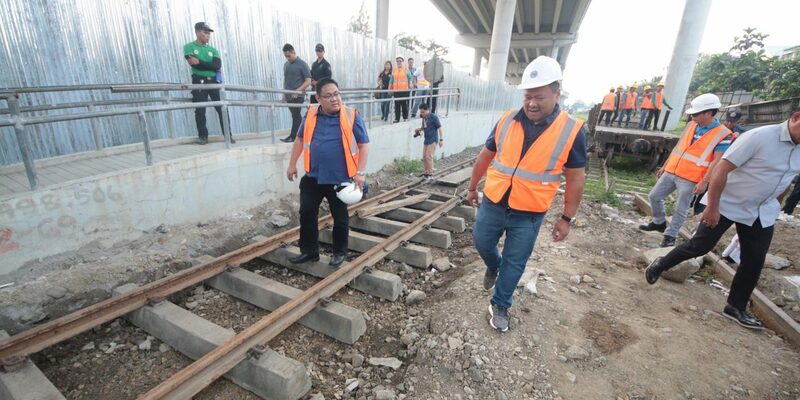 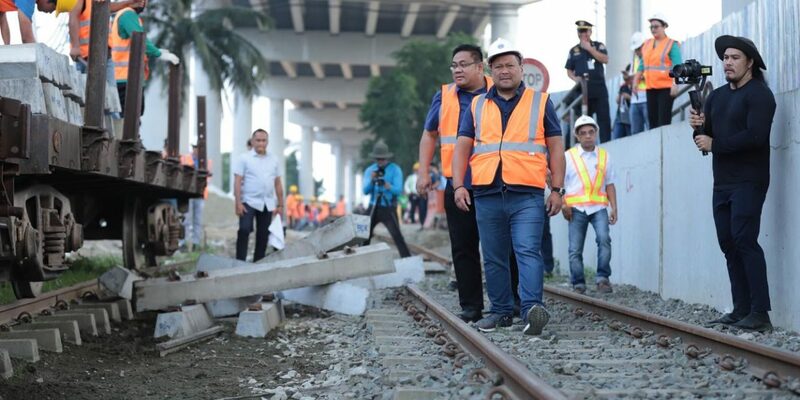 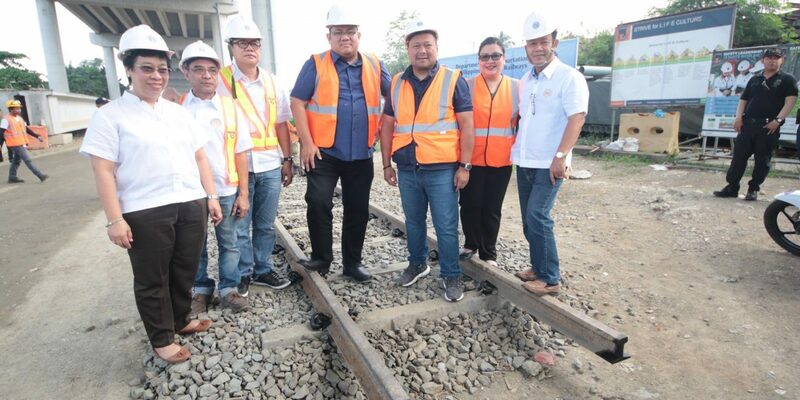 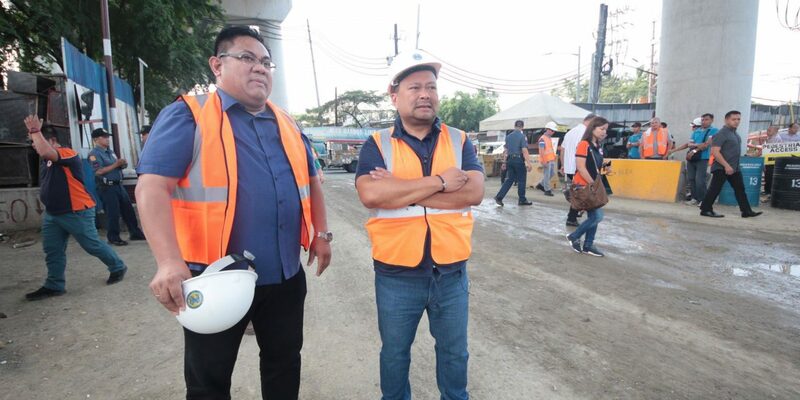 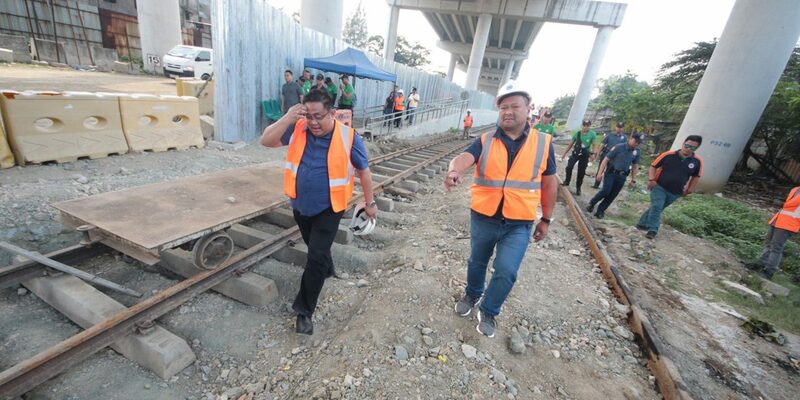 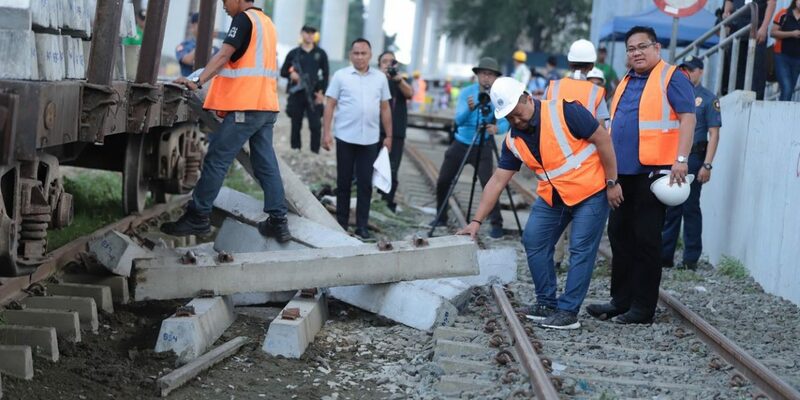 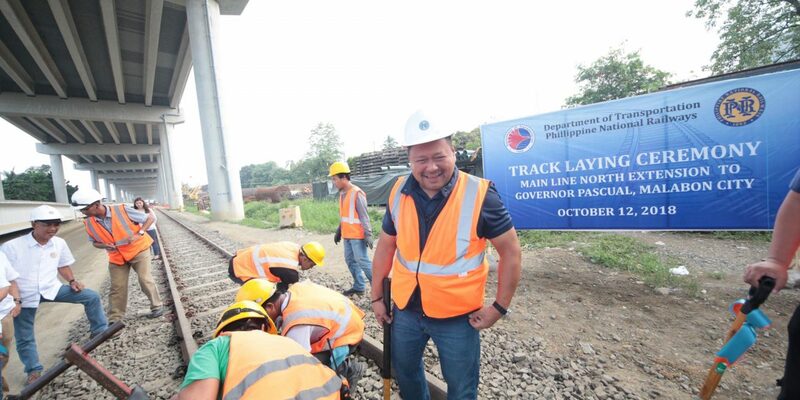 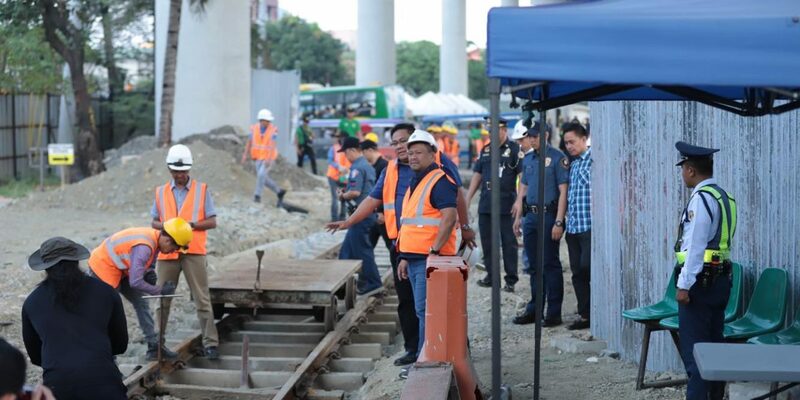 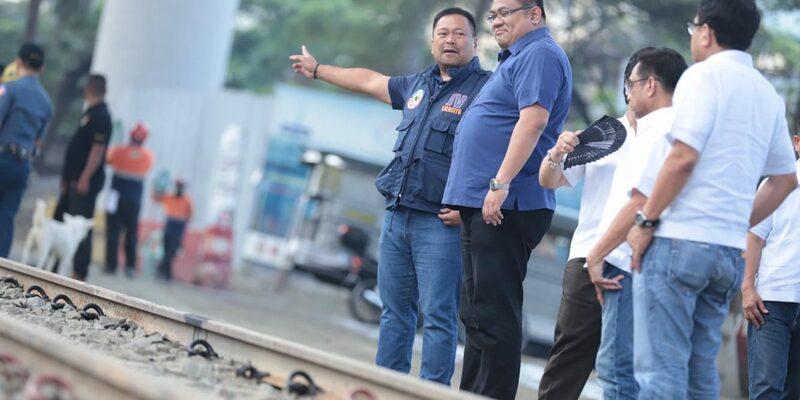 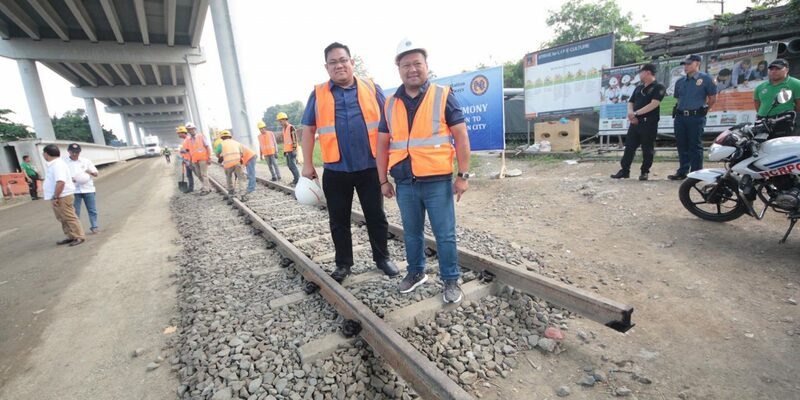 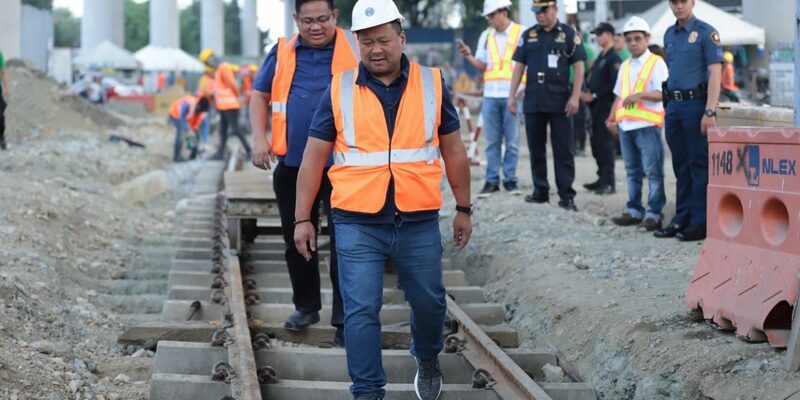 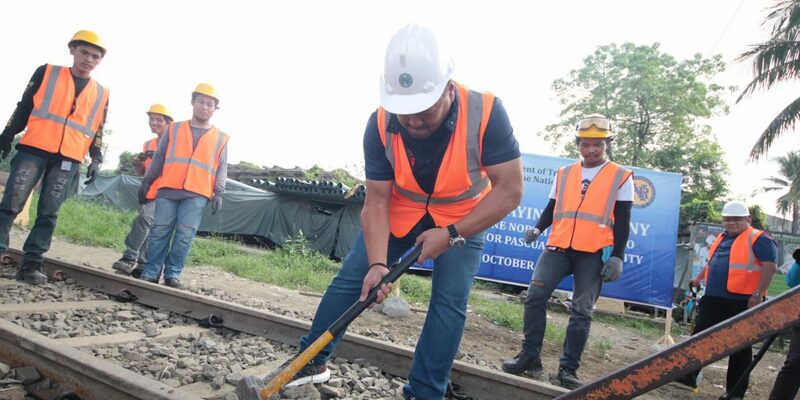 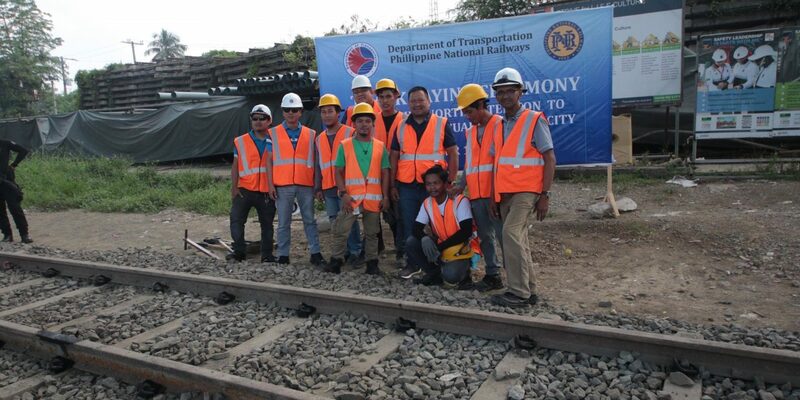 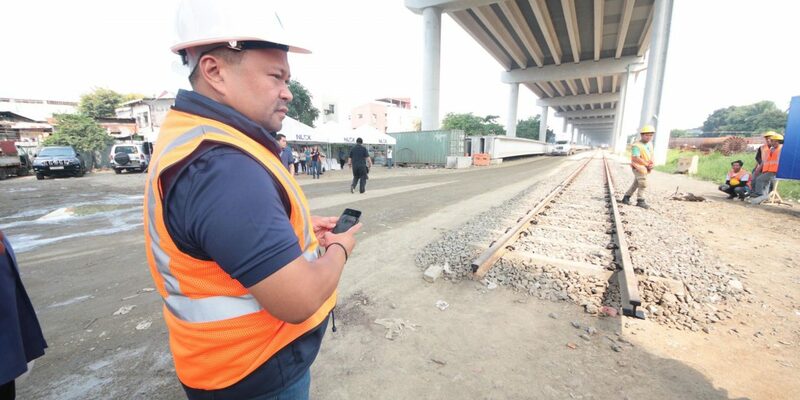 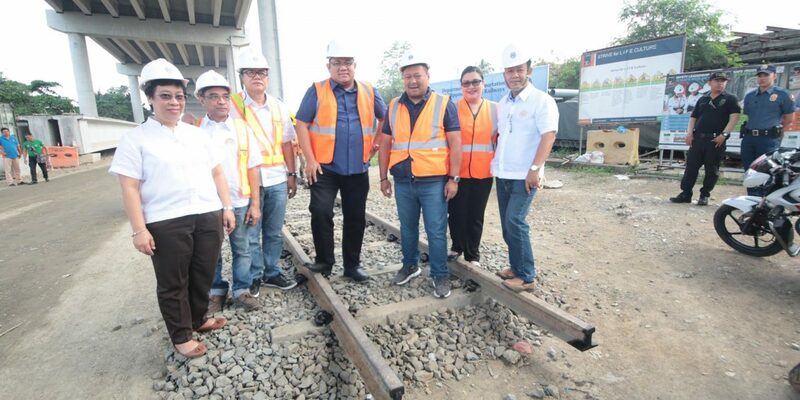 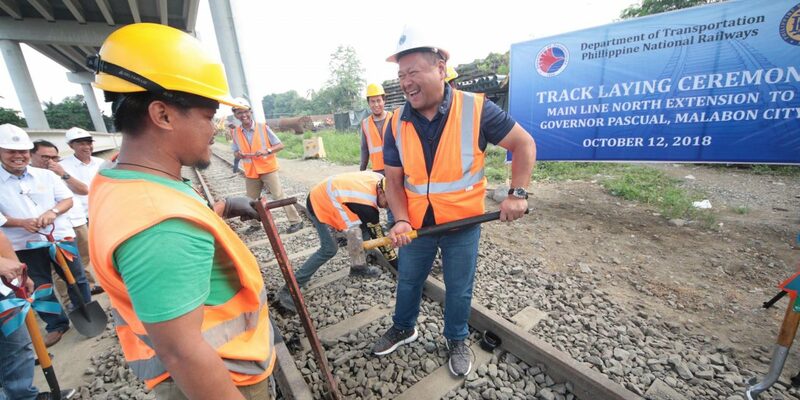 During the activity, I joined the PNR personnel in the actual laying of tracks which means that we will be having additional three kilometers of train route from the Caloocan station stretching all the way to Governor Pascual in Malabon City. 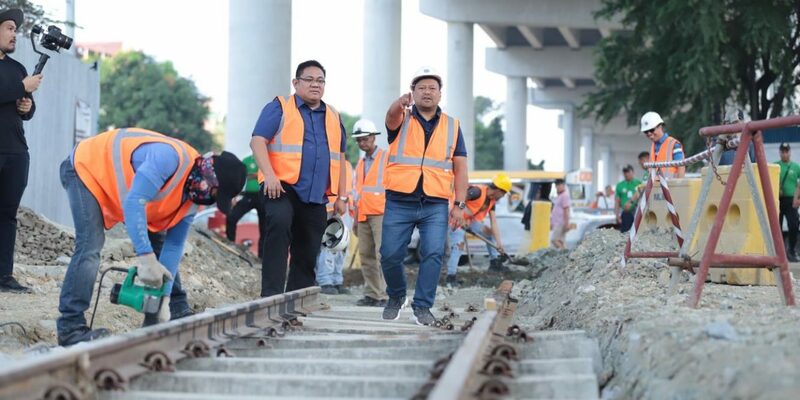 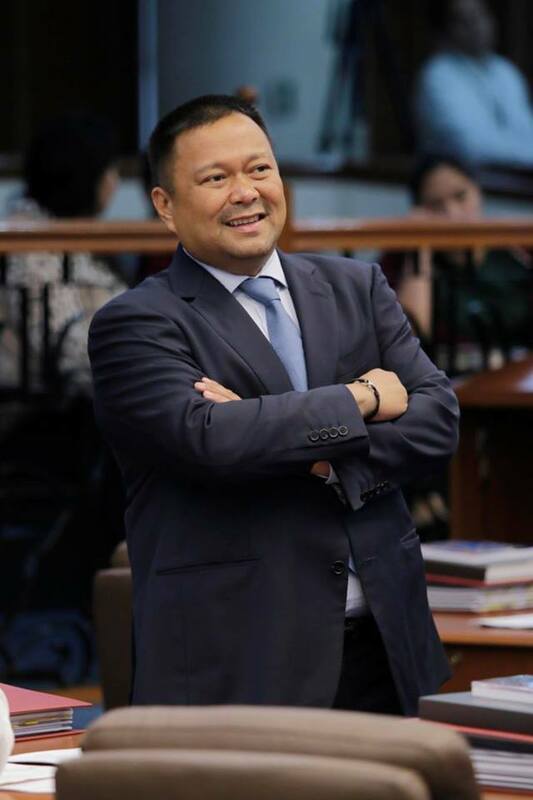 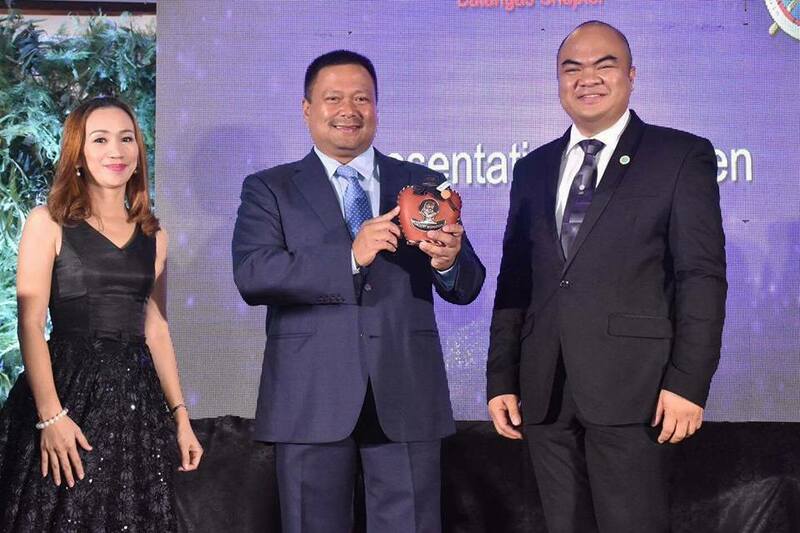 This is a welcome development because it will not only help in solving the congestion of traffic in Metro Manila but will also boost our economy. 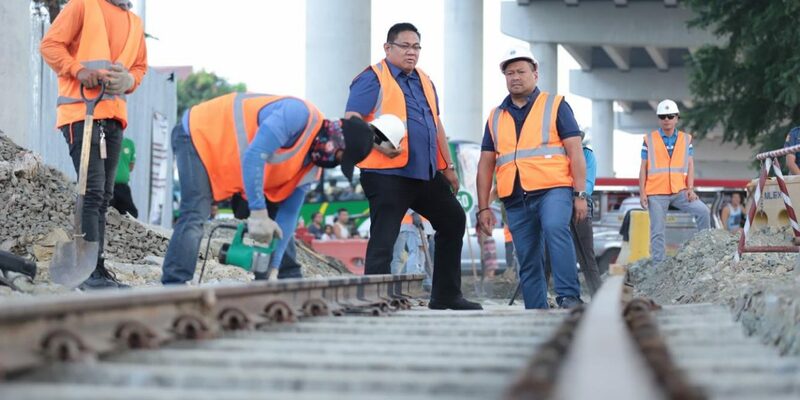 I believe that the railway system can become the backbone of our national economy. 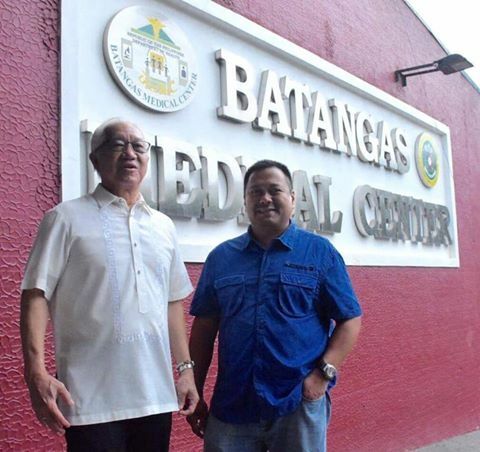 Sen. JV Visited The Batangas Medical Center. 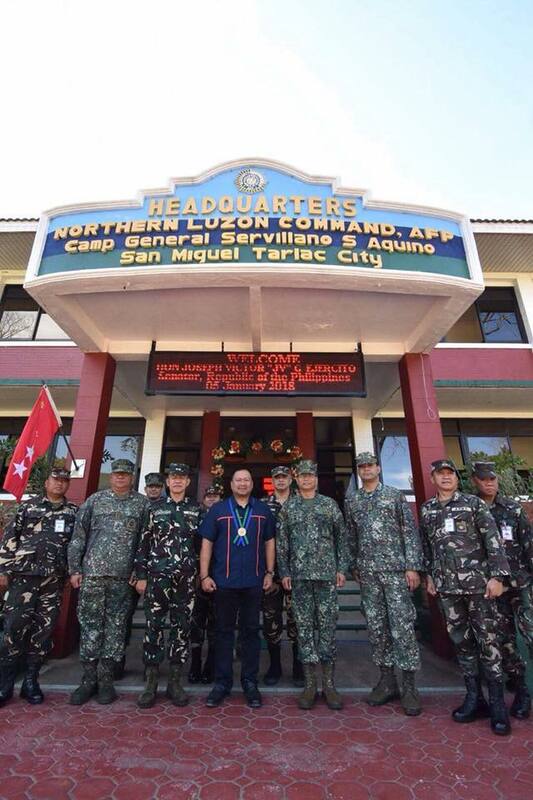 Sen. JV with Lieutenant General Emmanuel Salamat at the Armed Forces of the Philippines Northern Luzon Command.